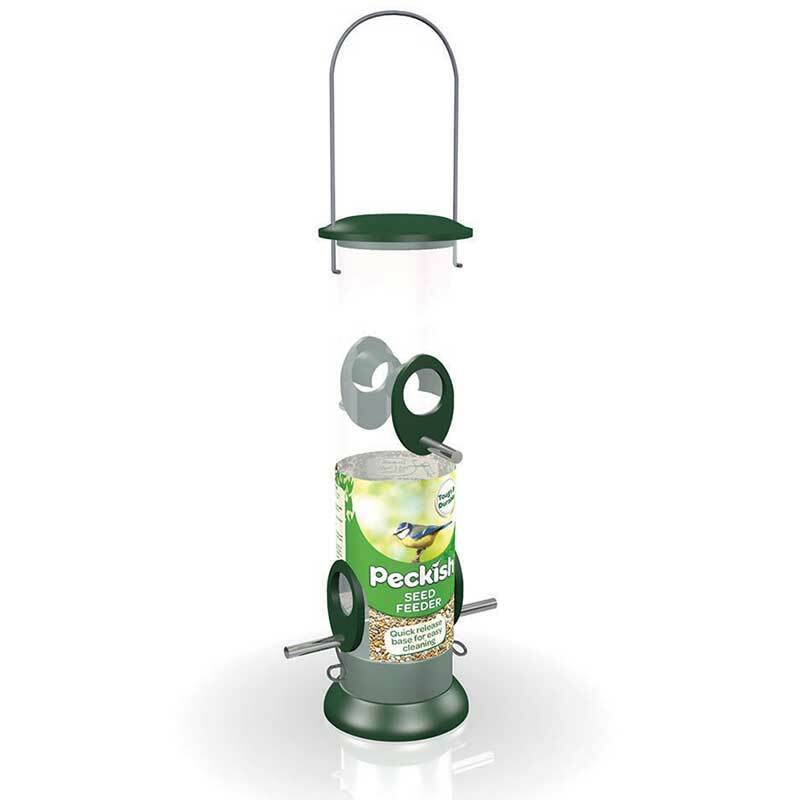 Approx size: 23cm(h) - strong metal and polycarbonate construction with 2 metal feeding ports & perches. 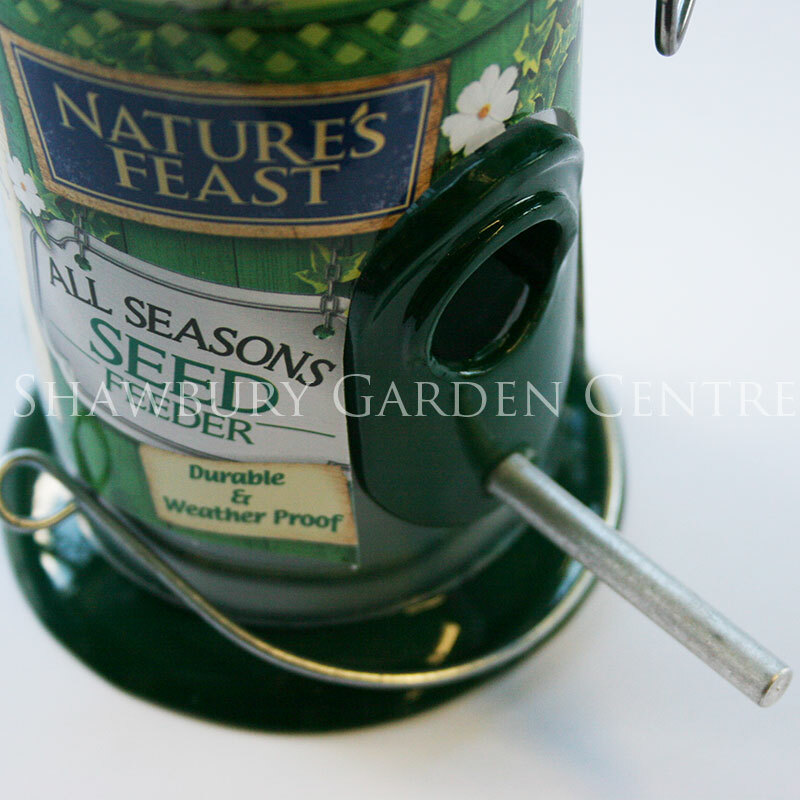 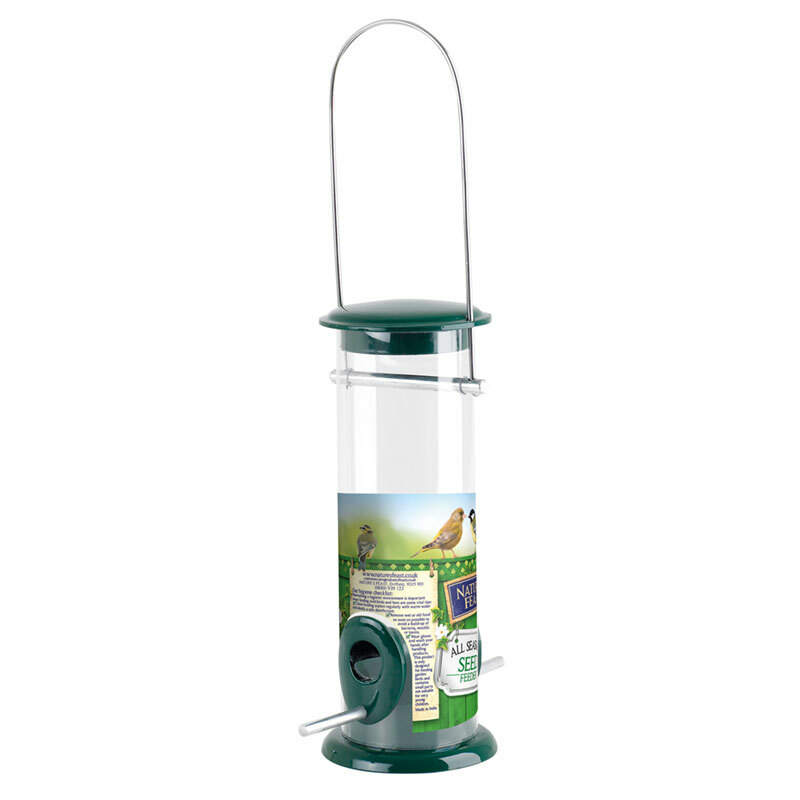 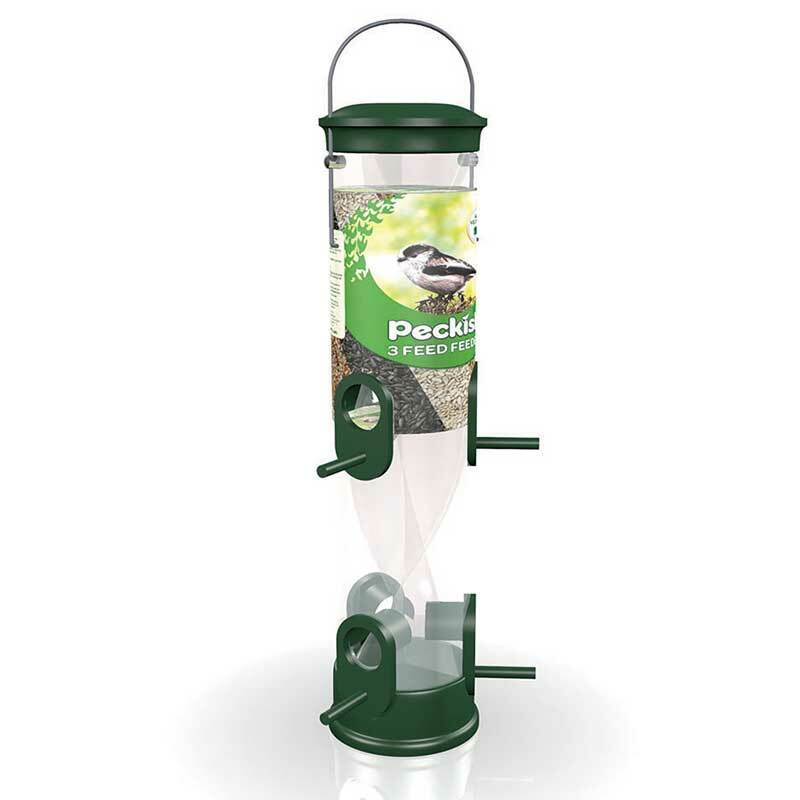 From the Nature's Feast All Season's range of garden bird feeders, the seed feeder is strong and functional, providing an easy to fill and maintain bird feeder for garden bird feeding. 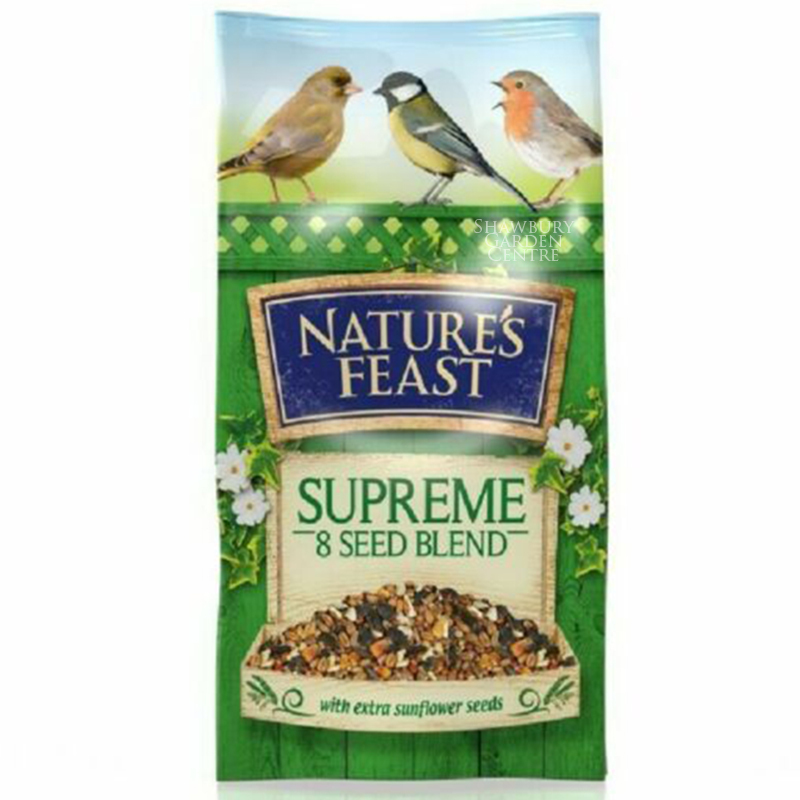 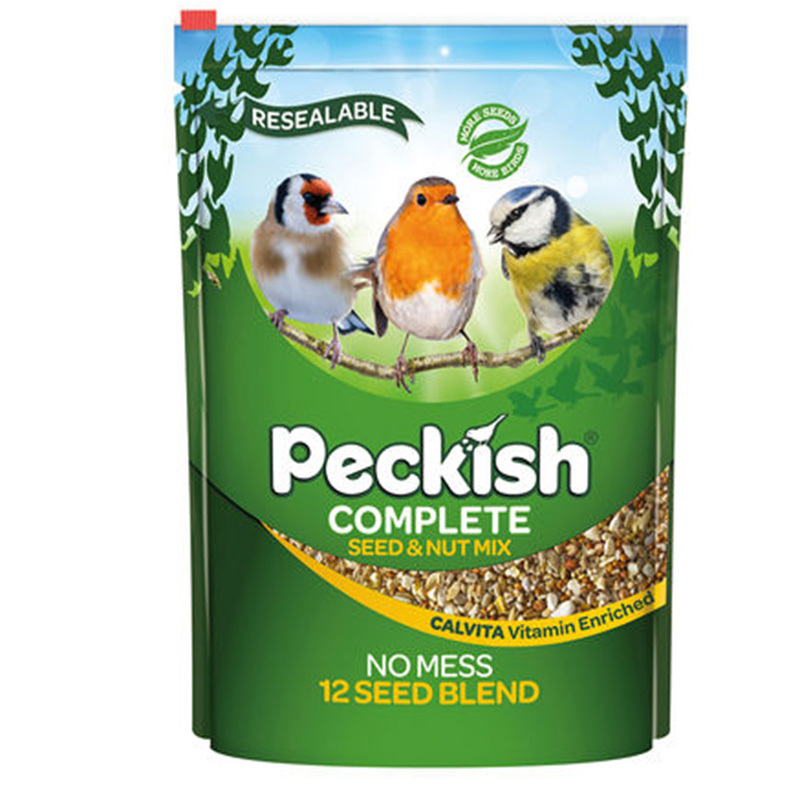 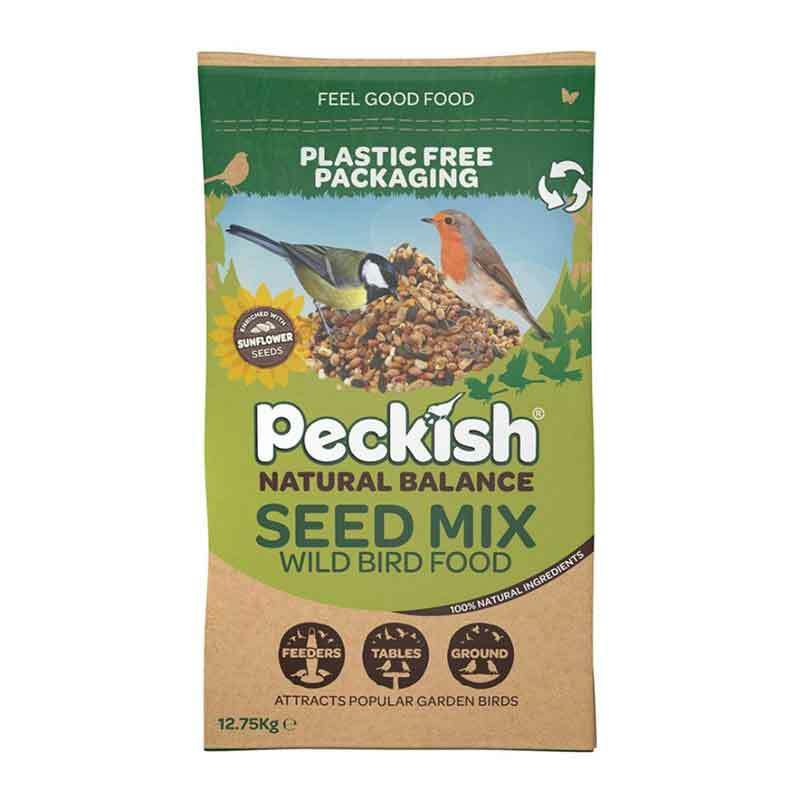 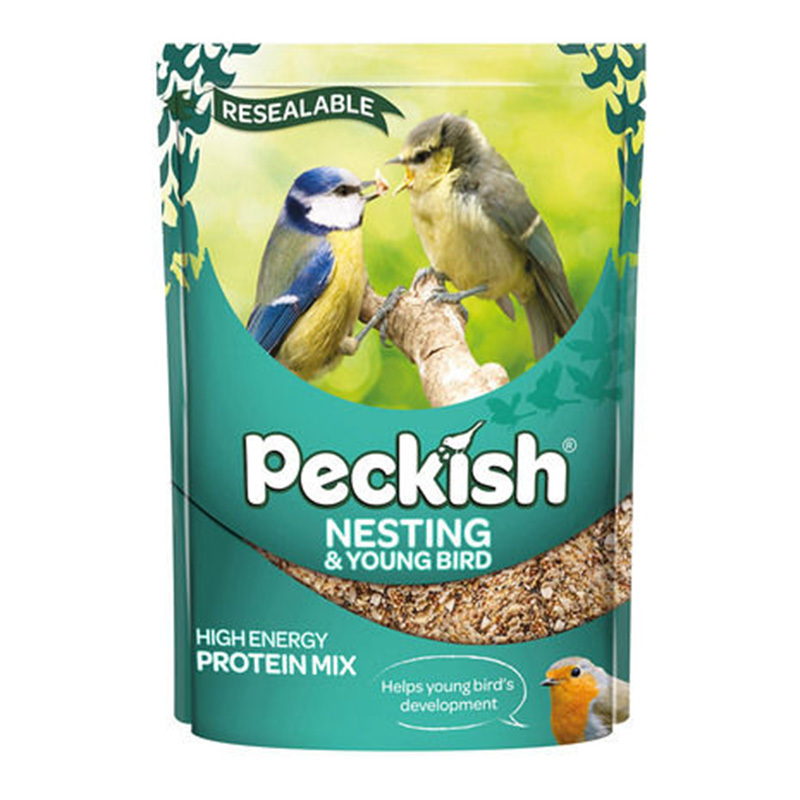 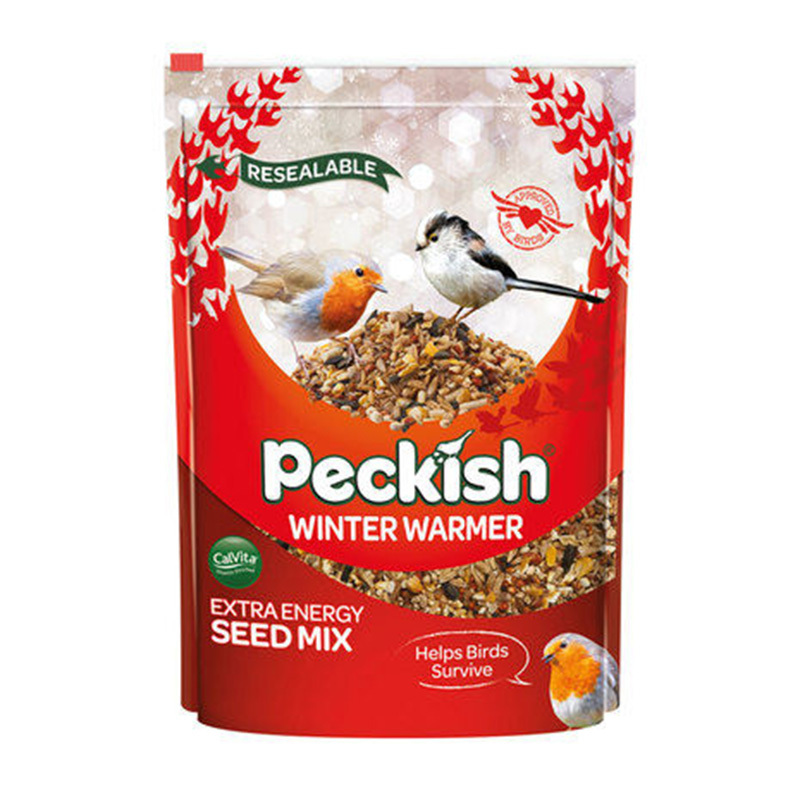 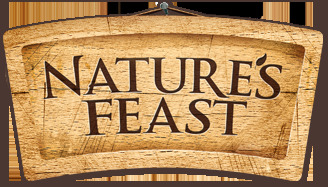 If you would like further information about Nature's Feast All Seasons Bird Seed Feeder, please contact our garden centre at Shawbury just outside Shrewsbury in Shropshire, by calling 01939 251315 or emailing.